If you are considering setting up an online store of any size, let us help you get it off the ground. Time spent effectively planning your online store can make huge savings and generate massive returns long term. We will create a plan for the design / build / population of your website. This involves researching the online market size for the client’s product or service to understand and quantify the opportunity. 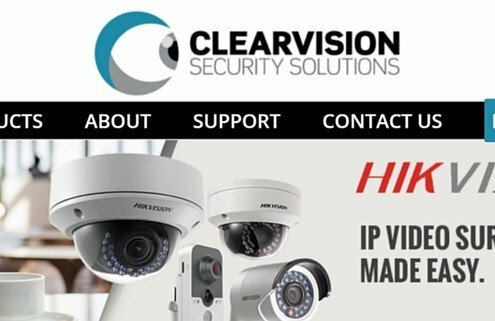 Magento platform for international / high volume product businesses. 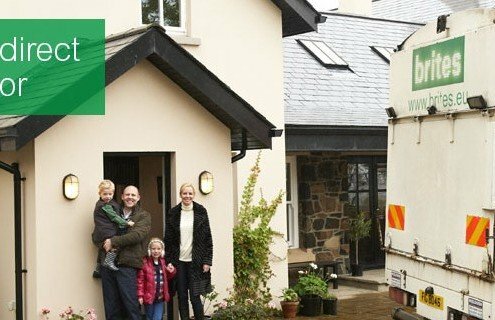 WordPress with Woocommerce for mid-sized eCommerce deployments. WordPress with simple eCommerce plugin for basic deployments for a small number of products. All of our eCommerce websites are mobile friendly. Your Website design will be based on branding and best practice. We will Create appropriate product categories / import products / attributes and images. We will Build and incorporate shipping tables. We will Set up stock control and notifications. We will Incorporate tax rates. We will Create order statuses, notifications and reports. We will Deliver full training. 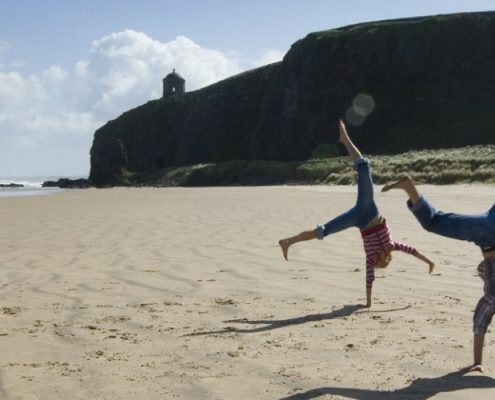 A portal for tourists to Northern Ireland enabling them to search for Tourist Guides and Tourist Attractions. 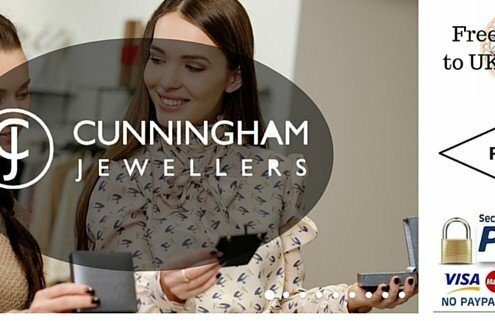 Cunningham Jewellers is a jewellery store based in Portstewart on the north coast of Ireland. In 2015 they selected table59 to construct and manage an effective eCommerce store. 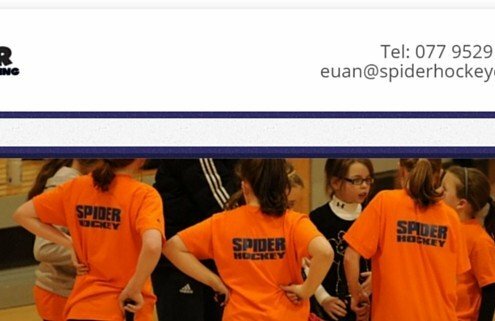 Clear Vision Security Solutions are a leading provider of security surveillance products in Ireland and the U.K.
Spider Hockey Coaching provides hockey camps in Scotland for various age groups throughout the year. Longline Surf School is the coolest client I've ever dealt with! 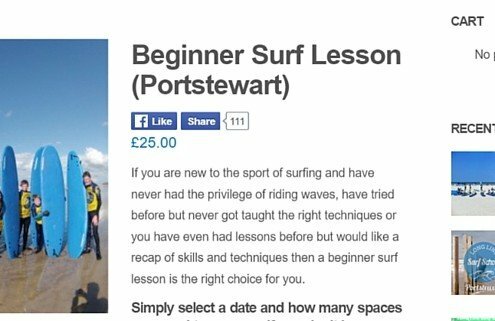 The Surf School offers lessons in Portstewart and Benone on the north coast of Northern Ireland.